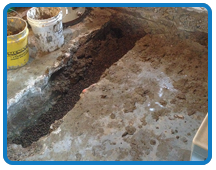 While we are well versed in traditional utility excavation, we excel at forming new and unique trenchless underground utility repair and replacement methods. 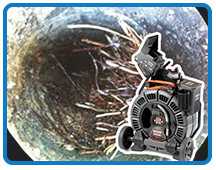 We have all of the latest, state of the art equipment that allows us to repair and/or replace broken sewer lines with minimal disruption to your property. Utilizing Ridgid sewer cameras and Schwalm sewer robots, we are able to surgically locate the deficiency in your underground infrastructure. © Copyright - Drain Services Inc. 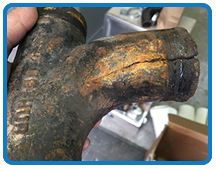 Cure in Pipe Sewer Specialist website by Nubson Design in Fargo ND!